What Vows Does a Catholic Priest Take? Nuns make a life-long commitment to God. Christianity is broken into three main categories: Roman Catholicism, Protestantism and Eastern Orthodox. Of these categories, the Catholic religion is the most widely known for having nuns. However, Protestants and Orthodox communities can also have nuns. 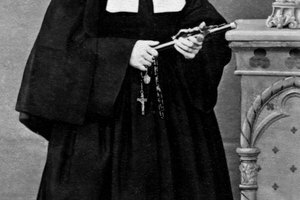 In the protestant faith, nuns are often called deaconesses. Nuns dedicate their lives to God and often live lives of poverty, chastity and obedience. Many organizations look for single, devout women that do not have dependents and are healthy and debt-free. Some women choose to become a self-proclaimed nun and commit themselves to God in a private ceremony. Determine if you are willing to make the necessary sacrifices to become a nun. 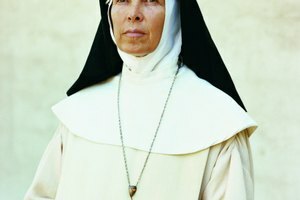 Many nuns live a life of poverty, chastity and obedience. Some spend their lives ministering to sick, poor and needy people. Others may be involved in teaching, community organizing or parish administration.This is not a small commitment. 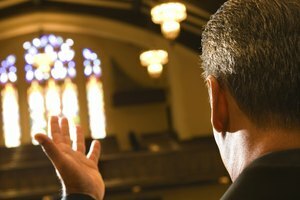 Find a religious community that you want to be a part of it. Look for organizations in your own community or search online through websites dedicated to helping women find their vocation. Join the community. Talk to the community members and other nuns. Find out what is required to join and become a nun. Study their lifestyle to see if you fit in. Different religious communities have different focuses. You may be interested in working in an area like social services or education. Find a mentor in the community. Work with a vocation director to make sure you meet all the requirements to join. Some groups, like the Catholic community, need you to do two years of novitiate training. Complete the necessary requirements to qualify to be a nun. You will probably need to take an oath to make your official commitment. JJ, Shara. "How to Become a Christian Nun." 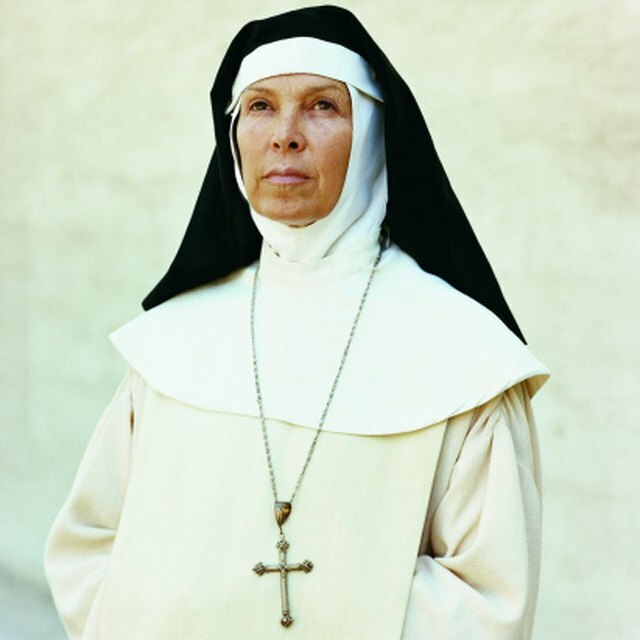 Synonym, https://classroom.synonym.com/how-to-become-a-christian-nun-12082145.html. 29 September 2017.